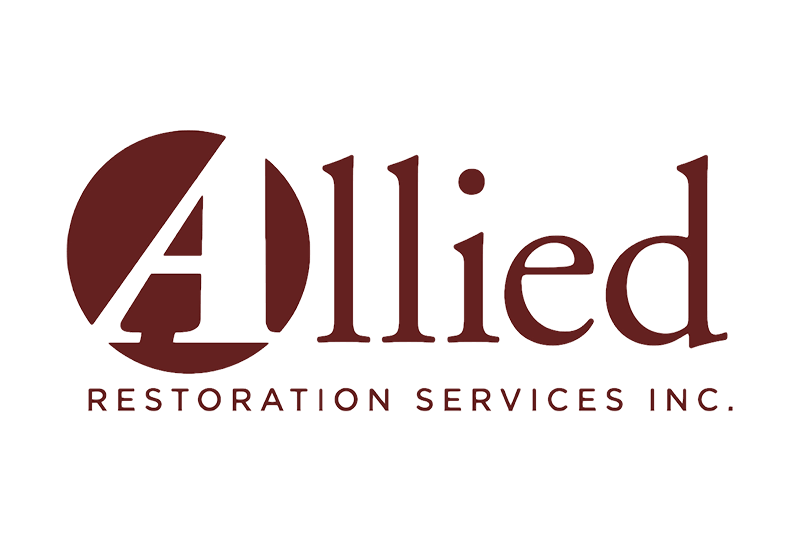 Allied Restoration is the premiere water, mold and fire damage restoration and emergency services general contractor. We assist every step of the way from initial inspection to dry down to estimating and restoration. We have had the pleasure of restoring some of the most remarkable homes in the Greater Los Angeles area. Allied Restoration has many strengths but one purpose: To Serve.